A revolution starts with a conversation. Lionshead Tire and Wheel started the conversation by asking why trailer wheels couldn’t make a statement, why everyone was okay with less than impressive. 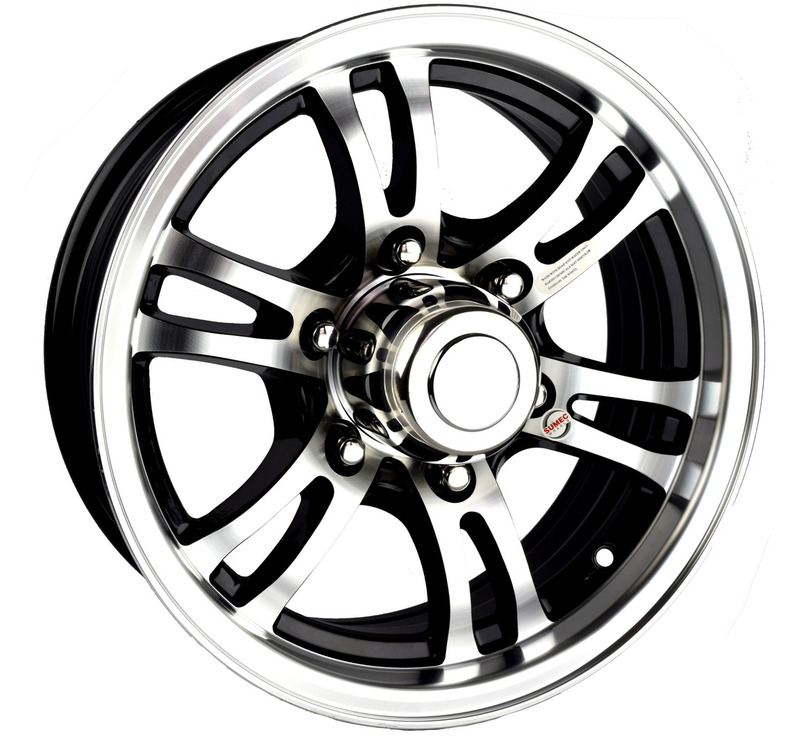 Lionshead revolutionized the RV Industry when we introduced automotive grade aluminum wheels to the market.Lionshead Aluminum Wheels have automotive grade paint and clear coat which highlights their sleek and progressive design. With safety in mind, the all Lionshead Aluminum Wheels feature steel inserts in the lug-nut wells to help retain torque retention and to prevent wheel offs. 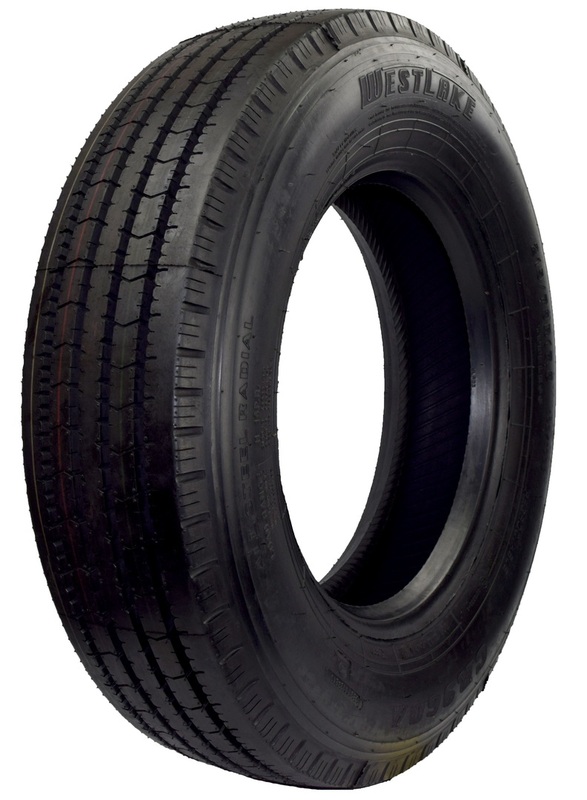 Lionshead has a wide offering of tires, from public name brands to private label brands. With a such a varity of tire offerings we have the right tire for any towing application. 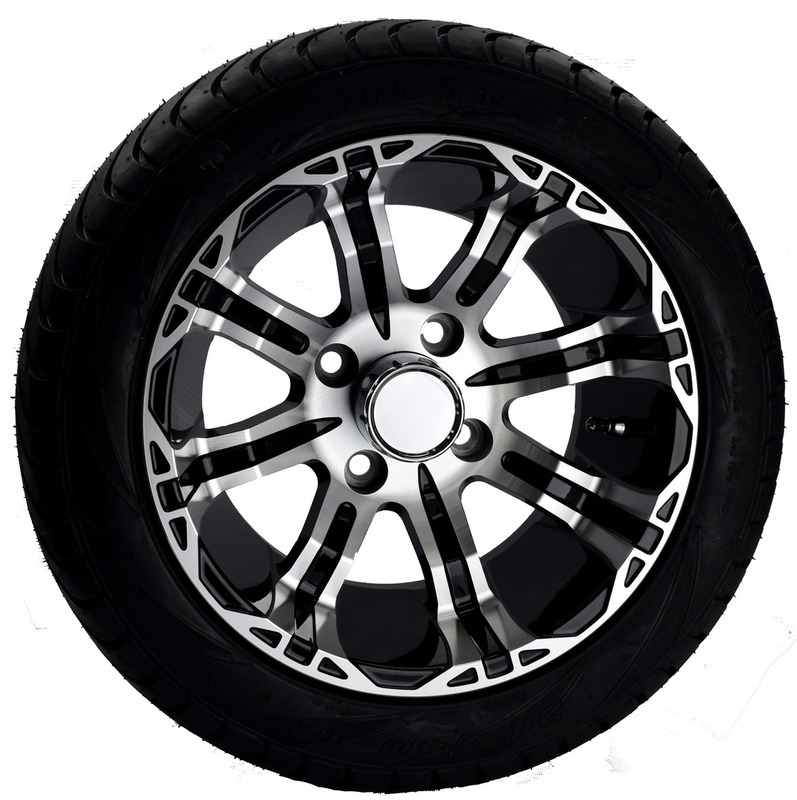 Lionshead took its expertise of aluminum trailer wheels and high quality ST tires to golf carts. 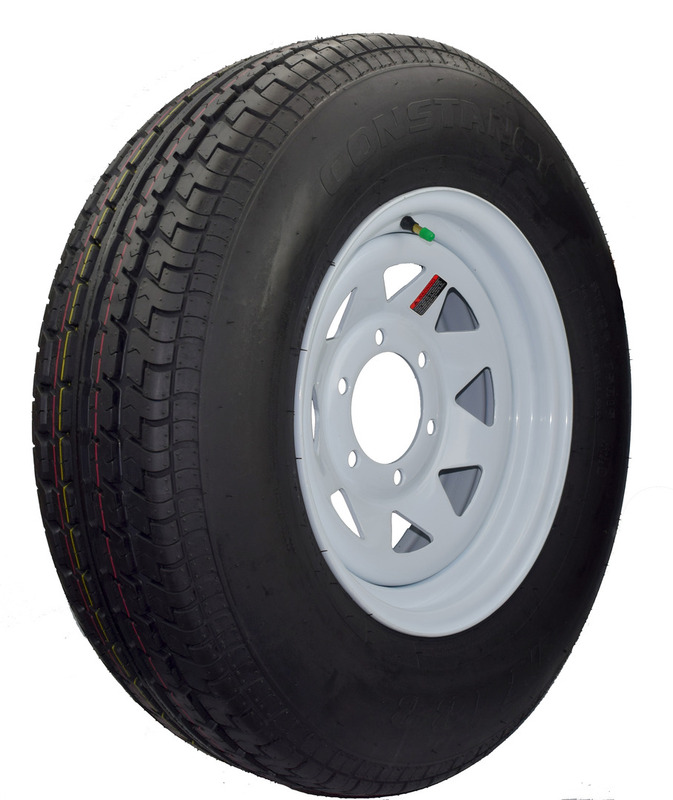 Breaking into the golf cart aftermarket, Lionshead offers unique golf cart tires and aluminum wheels. Lionshead offers popular commercial tire sizes, from 17.5" - 22.5"